Request our new free catalog by filling out the form below and see for yourself the great products we offer. 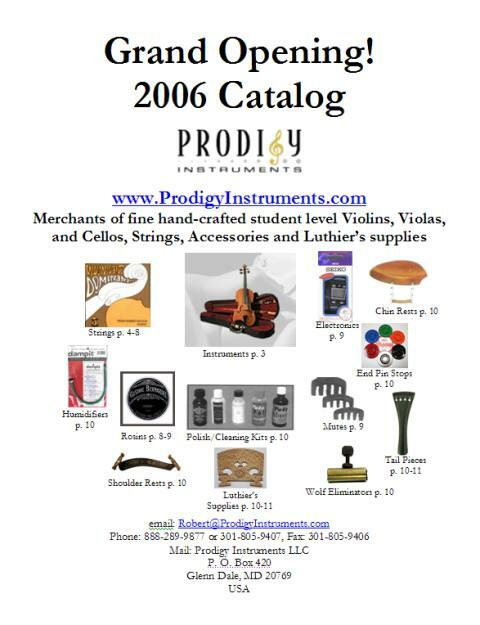 Request our new free catalog by filling out this form. Please indicate whether you prefer mail or email.